GRETNA – A local fast food restaurant is being sued by a woman who claims she is disabled after a bench she sat on collapsed beneath her. 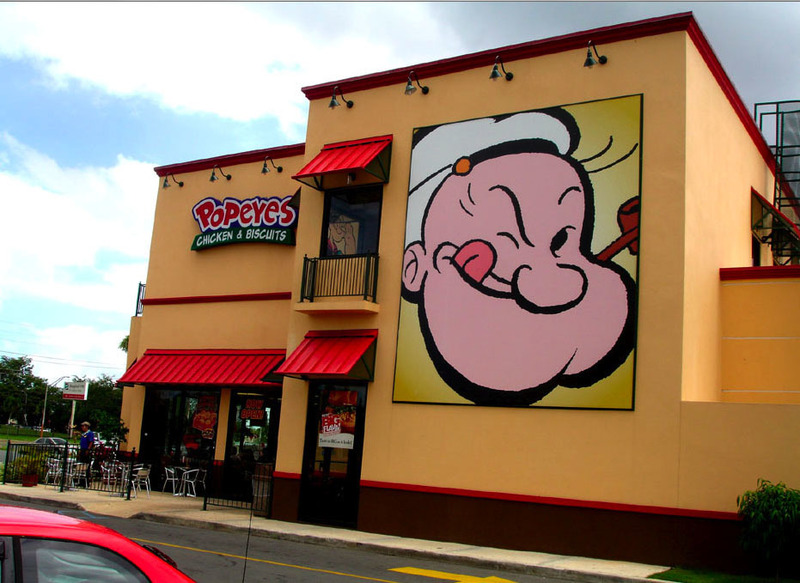 Bryeana Lejean Allen filed suit against Popeyes Louisiana Kitchen Inc., Liberty Muual Fire Insurance Company and the manager of the store only known as “Gloria” in the 24th Judicial District Court on April 21. Allen claims on May 9, 2014 she was a customer at the Popeye’s restaurant located at 5950 Lapalco Blvd. in Marerro. The plaintiff alleges that after she entered the store she sat down on a bench that collapsed beneath her. Allen contends she received injuries to her ankle, neck and back in the incident. The defendant is accused of failing to maintain a safe premises, failing to provide immediate assistance, failing to train employees, failing to warn patrons, reckless endangerment, reckless indifference, allowing a hazard to exist, failing to preserve all evidence, failing to properly interview all witnesses, failing to preserve video evidence and failing to properly service and inspect all equipment. An unspecified amount in damages is sought for loss of enjoyment of life, physical disability, physical pain and suffering, mental pain and suffering, disruption of bodily tissues, medical expenses and lost wages. Allen is represented by Ron A. Austin of Harvey-based Ron A. Austin & Associates LLC.